HyperCube 3D Printer Accessory Pack by Tech2C is licensed under the Creative Commons - Attribution - Non-Commercial license. Optional extras for the HyperCube 3D Printer. Mount anywhere on the frame where the LCD + SD cables reach. Install on the top rear left of the frame. 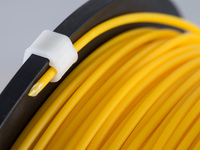 There is a channel for a cable tie to affix a cable loom of up to 16mm in diameter. 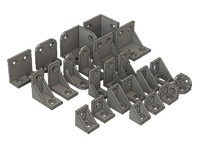 Each spool holder accepts 2 x 608 bearings.  This ensures the spool holder is always vertical with the spool. A bracket to support the Arduino Mega 2560 and RAMPS 1.4 board to the bottom rear left of the frame. Cable management on the rear of the bracket allows excess cable length to be wrapped around neatly. 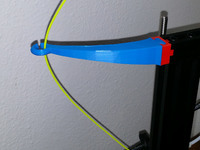 A bracket to support the 12v 30A power supply to the bottom rear right of the frame.